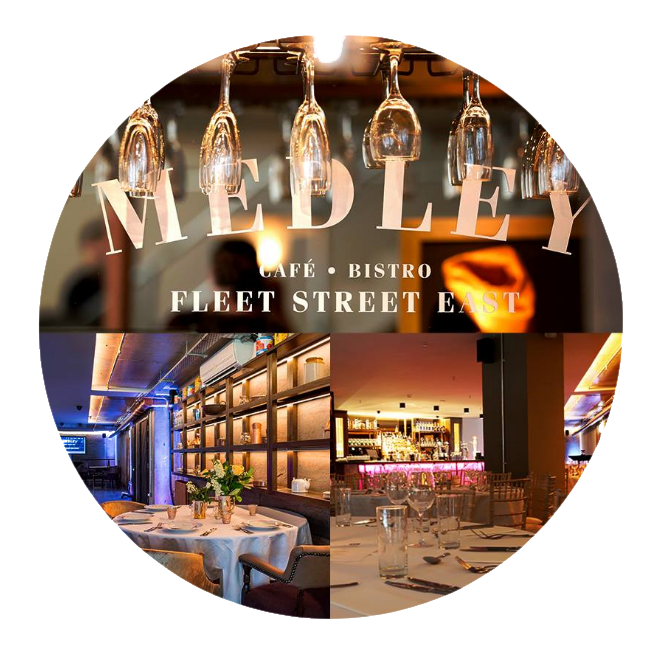 The FFBH 2017 Conference Dinner will take place in Medley Restaurant which is located in the heart of Dublin 2, beside the Westin Dublin Hotel. On the night delegates will be treated to a sumptuous meal, followed by entertainment which will prove to be a memorable experience for all. Tickets are €65 and can be purchased during registration.